I am SO excited! Recently, I was given the honor of becoming an Honorary Brooklynite for the Brooklyn Bean Roastery! 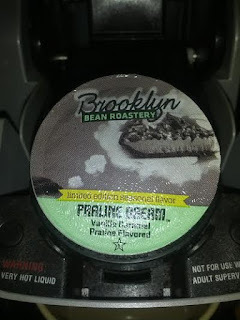 I am known as a coffee fiend, uhm... aficionado... and I can tell you true, I love this coffee! I've tried almost every flavour and haven't been disappointed. From the lightest roast to the darkest, it is never bitter or harsh. From bright florals and fruits to the deepest earthy undertones, each cup is a true coffee-lovers delight. 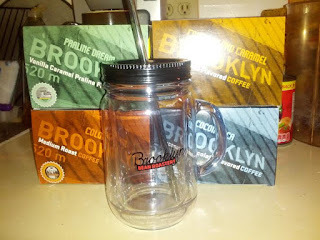 As an Honorary Brooklynite, I received 4 boxes of fabulous Brooklyn Beans Coffee and a mason jar mug. 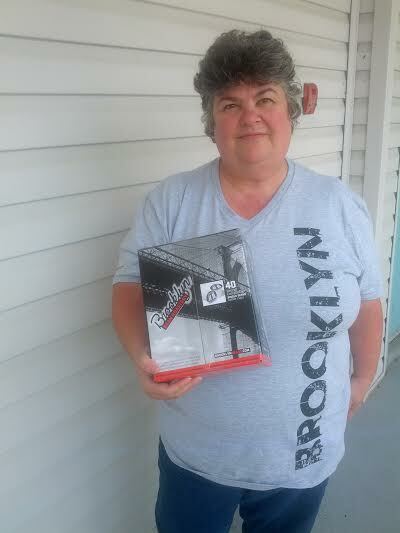 I also (as you see above) got a nifty Brooklyn T-shirt. Right now, I've been delighting in two wonderful Seasonal Flavours: Praline Dream and CocoMocha. How do I describe them? Praline Dream is vanilla, caramel, and a hint of praline. It is scrumptious! I don't even need sugar with it! How great is that? It's naturally sweet and that caramel flavour is amazing. CocoMocha is definitely my new summer favourite. It tastes like chocolate-covered coconut and smells divine. I think I prefer the CocoMocha as iced coffee. 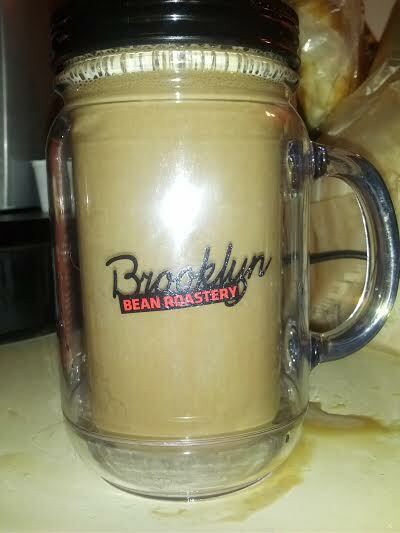 I brew a cup of it and when it cools, pour the coffee into an ice tray and freeze it. When frozen, I add several cubes to a cup of milk, a teaspoon of chocolate syrup, and blend. OH WOW. It's so good... even Happy Husband liked it and he does NOT drink coffee! Say... wouldn't YOU like to make some delicious coffee, too? Well, here's your chance! Just follow the entry instructions below for your chance to enter to win a 24-count box of delicious Praline Dream! Open to USA only. No PO Boxes, please. All entries will be verified. 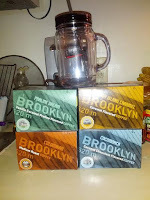 I received Brooklyn Bean Roastery Coffee for the purpose of review. All opinions expressed herein are my own and based on my own use of and experience with the items. i love the Maple Sleigh flavor. 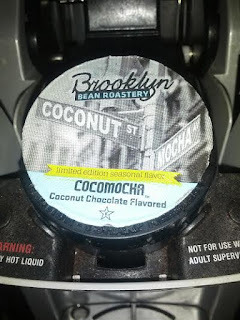 I would like to try Brooklyn Bean Corner Donut Shop Coffee. I'd like to try French Roast. Coney Island Carmel sounds like a really fun coffee to try. Any of them sound wonderful. 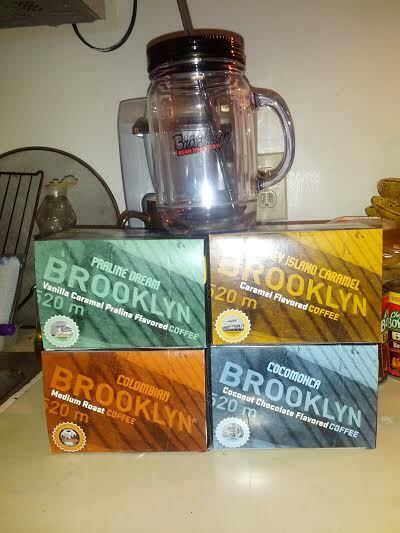 I would love to try the Coney Island caramel flavor coffee. Yummy! I would love to try the Cyclone coffee. I like really strong coffee!! I would like to try the Boardwalk blend. 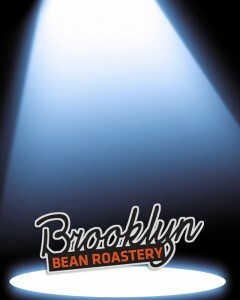 I would love to try the French Roast variety from Brooklyn Bean Roastery. The Boardwalk Blend sounds like a nice medium roast to me. 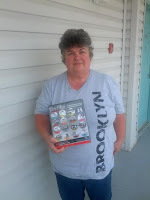 I would love to try the Coney Island caramel flavor coffee. I would love to try the Cyclone dark roast.